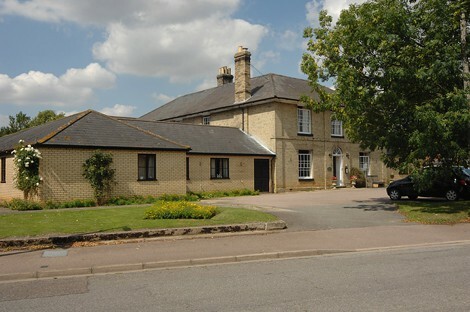 Chilton Court is a residential home for the retired and has been thoughtfully adapted from a Grade II listed Georgian House. As such it has the benefits of a purpose built environment combined with the aesthetically pleasing appearance of a stylish period façade. Chilton Court stands next to the Mid Suffolk Leisure Centre which has many facilities available to the residents including a full size swimming pool with a seat lift for less able people to enter the water. There is good level access to a choice of shops including a Post Office, alternatively a bus route to the town centre is just yards away. Chilton Court offers en-suite single rooms, all with TV and telephone points in both the original house and the purpose built extensions. There is a very “user friendly” lift to the first floor and several large and small seating areas around the building. Meal times are particularly important, both for a balanced diet and as an opportunity to meet fellow residents. We place great emphasis on traditional cooking and our chef’s aim take residents personal requirements into consideration when preparing menus. 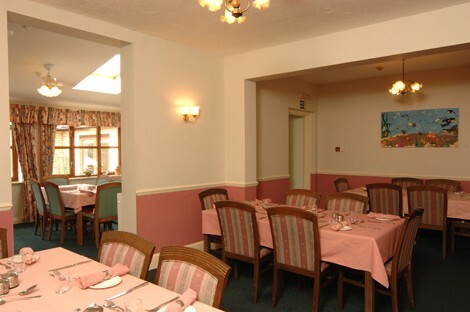 Arrangements can be made for relatives to stay overnight whilst visiting residents, and meals can be provided, at any main meal time,for a nominal fee.